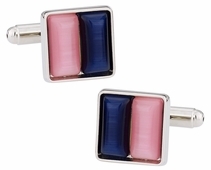 One option is the conservative colored Christmas tree. 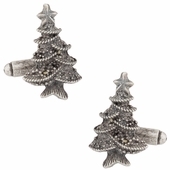 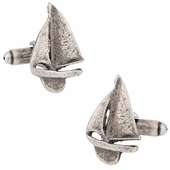 You can show your holiday spirit with a silver tree cufflink rather than something ornate and flashy. 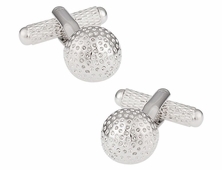 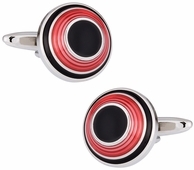 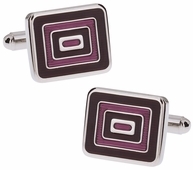 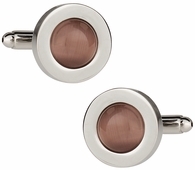 If holiday is not something you wish to have in a cufflink, consider cufflinks for hobbies like the clubs and balls. 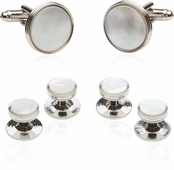 These are conservative in comparison to many others, while you have a nice crystal golf ball with gold clubs. 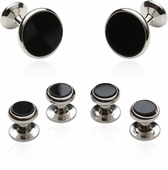 When those are still too flashy for you, consider the more classic designs like the classic tuxedo set. 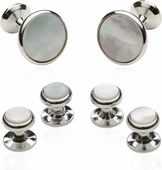 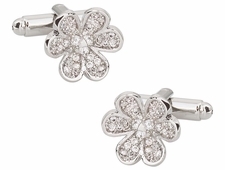 This set offers a faux pearl facet with silver stud. 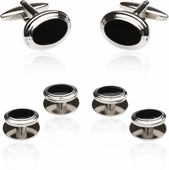 It works nicely for black tie affairs like weddings or the very sophisticated office you might work in. 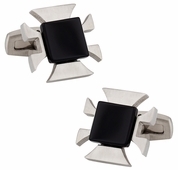 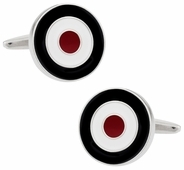 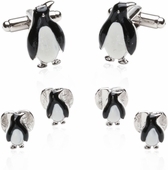 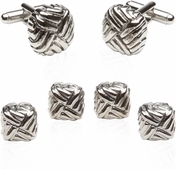 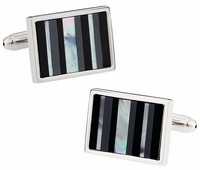 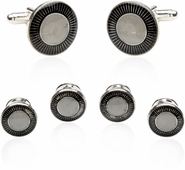 In fact you have several classic studs like the groomsmen set with black and silver. 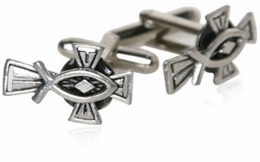 When you need conservative, just remember it does not have to be simple or mundane. 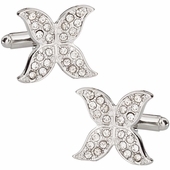 It can be as personal to you as you wish, allowing your personality and taste to shine through. What is your idea of conservative? 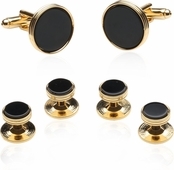 Are you thinking classic such as a simple gold with a monogram? 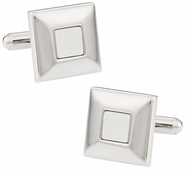 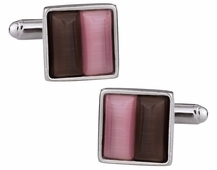 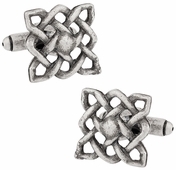 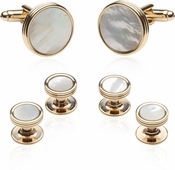 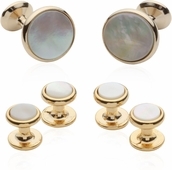 It is one way to think about conservative, but in the cufflink world there is so much more to the concept. 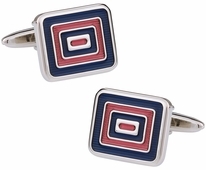 Conservative is often about the shape, the colors, and the classical concept versus being truly simple. 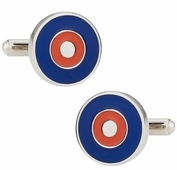 No one says that conservative has to be boring and simple. 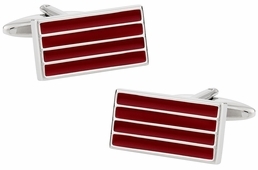 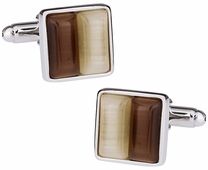 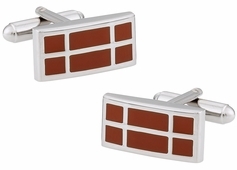 For anyone looking to make a gift out of cufflinks or purchase a new set for them, you have plenty of interesting choices under the conservative concept at Cuff-daddy.com.